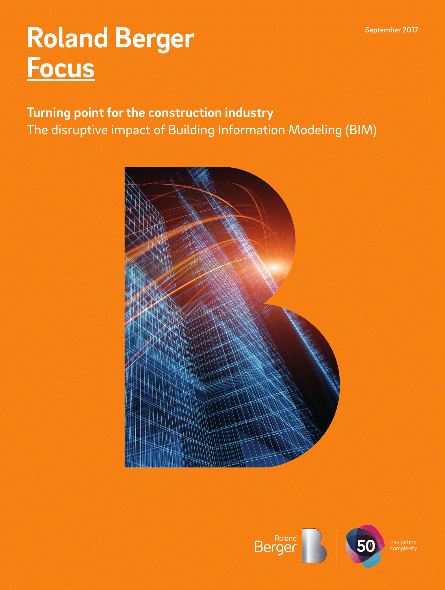 Despite the construction industry's slow adoption of digital technologies, especially in comparison with other markets, Building Information Modelling (BIM) represents a turning point when it comes to digitization. BIM holds the potential to transform the construction industry in the same way that Amazon has revolutionized retail. Those who come out on top will be companies willing to look outside the box. At the beginning of 2017, Roland Berger interviewed 20 hand-chosen BIM stakeholders across Europe. This report takes a closer look at BIM technology and offers an in-depth analysis, as well as recommendations based on our research. BIM is now recognized as the go-to platform and process for facilitating collaboration, raising efficiency and cutting costs. Its disruptive force is the power shift it creates among the parties that design, engineer, build and operate a building. Despite BIM's significant capabilities and potential, hurdles remain, including a lack of standards, questions of governance, and a high need for BIM user training. This means BIM adoption varies widely across regions. After thoroughly examining the future of BIM, we are clear about the way forward. Roland Berger recommends developing new business models within the BIM ecosystem. In many markets, BIM territory remains unclaimed and opportunities abound. Waiting for developments in standards and software means the market will leave you behind. 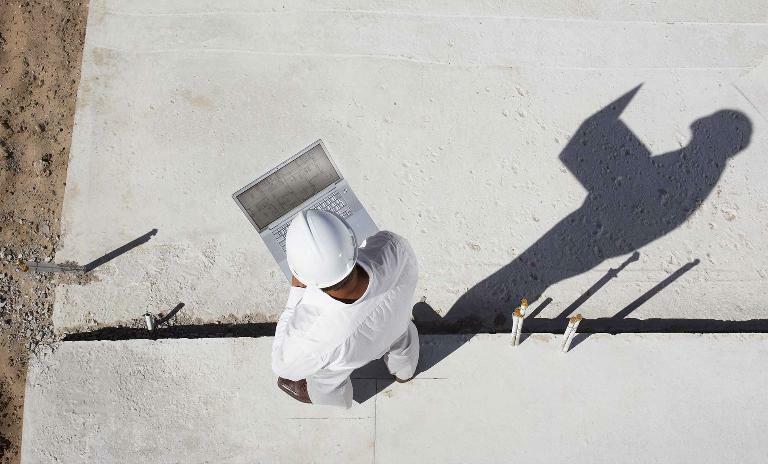 BIM is here to stay – go ahead and make it yours.